Joaquin Niemann is an up-and-coming star on the PGA Tour. 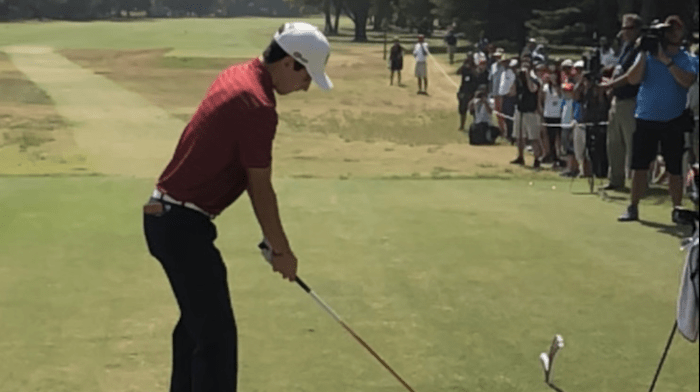 He was born in Santiago, Chile, and he was the number one ranked golfer in the World Amateur Golf Ranking from May 2017 to April 2018, when he turned professional. Niemann already has 6 professional wins, and he has played in the Masters Tournament, the U.S. Open, and the PGA Championship. In a recent interview with Golf Digest, Niemann mentioned that one of the best decisions he ever made on the PGA Tour was to hire an English-speaking caddie.